A day after he was convicted for murder ,South African prosecutors have issued a warrant of arrest for Paralympic murderer Oscar Pistorius. Two days ago, Pistorius 'previous manslaughter conviction was set aside by a judge. 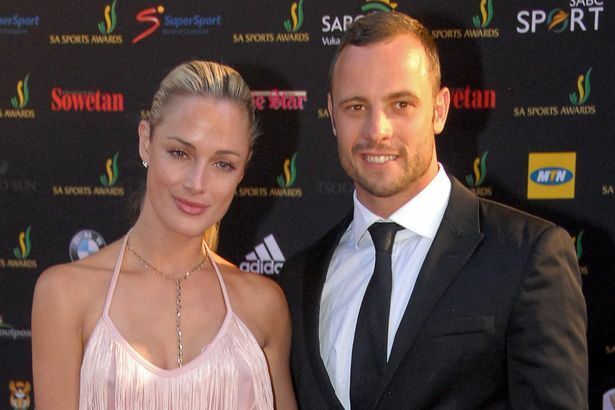 South Africa's National Prosecuting Authority issued the arrest warrant, YTV station ENCA said.A top appeal judge overruled the athlete's original conviction after agreeing that Pistorius intended to kill Steenkamp and that she fled to a toilet during a row. The Blade Runner left jail on parole in October and is meant to serve the rest of his sentence under house arrest, but now he faces being sent back to jail.